Tl;dr – it’s time for me to leave Chicago. I need help finding housing and employment; jump down for the specifics. Well, I need to be some place warm and dry. I was considering Phoenix because it’s more affordable but my social work credentials are too recent to transfer over. San Diego is also a possibility, though I don’t currently have connections there (I’m up for changing this, regardless of the move). In LA, I have my old advisor, a good friend’s family, and some great folks I know on Twitter. Also, I’m not opposed to the surrounding counties, though I would like to be close(ish) to the ocean for spiritual reasons (another post for another time). I also miss pupusas. Hush. LA ‘Spensive – How You Gon’ Make It??? wheelchair accessibility – the place doesn’t need a roll-in shower but I do need to be able to get to and through all the doors (including trash, laundry, etc.) with my chair. It would be GREAT to have counters I can roll under but I’m trying to be realistic given my resources. affordability – this will largely depend on my salary but assuming I’ll be making a social worker or educator salary, something around/below $1200 is probably most feasible. Yes, I know. (That’s ~30% of the nonprofit program director positions I’ve seen.) I think most 1BR units I saw online last year were about $1700, so please feel free to include wheelchair accessible apartments over $1200 if you hear of them. parking – my wheelchair loads from the rear of my truck, so while I can park on the street, I need to not be trapped in the middle of parallel parking. I currently have a disabled parking placard in Illinois and plan to get one for California but I’m not yet sure what benefits (e.g., reserved space on my street) come with that. Pointers appreciated! Size-wise, I’d prefer a 1BR but a large studio might work, so long as I have room to get around. And yes, safety is a concern but I find that assessments vary widely depending on lots of variables. While I do have some preference about neighborhood composition, quirks, etc., I want to be realistic and will bring those to fore if I end up with more options than I’m anticipating. Experience-wise, I have 2 Master’s degrees, several certificates, and over a decade of experience in youth work and nonprofit programming. Moving forward, I’d like to begin earning supervision hours for my LCSW credentials, especially in a position working with transition-age youth (ages 16-24) experiencing or at risk for homelessness. I am also interested in teaching or research assistant positions at institutions of higher ed, and am open to other options. I’ve engaged my love of tables below to outline my skills; you can find more details in my portfolio, CV, or LinkedIn. An update: while I champion all CEnR (Community-Engaged Research), I am most interested in Youth Participatory Action Research (YPAR), which situates youth as researchers and leaders of community action. My mission is based on my commitment to young people and community organizing, plus my interest in art* as a means of delivering powerful messages across varying languages, education levels, and even abilities (also, ‘talent’ – again, another post for another time). And yes, having learned the importance of money to securing basic necessities, I do want to get some while doing this work. So that’s it! Please email me at amandamichelle(at)uchicago(dot)edu with any leads or suggestions. And please share this across your networks. 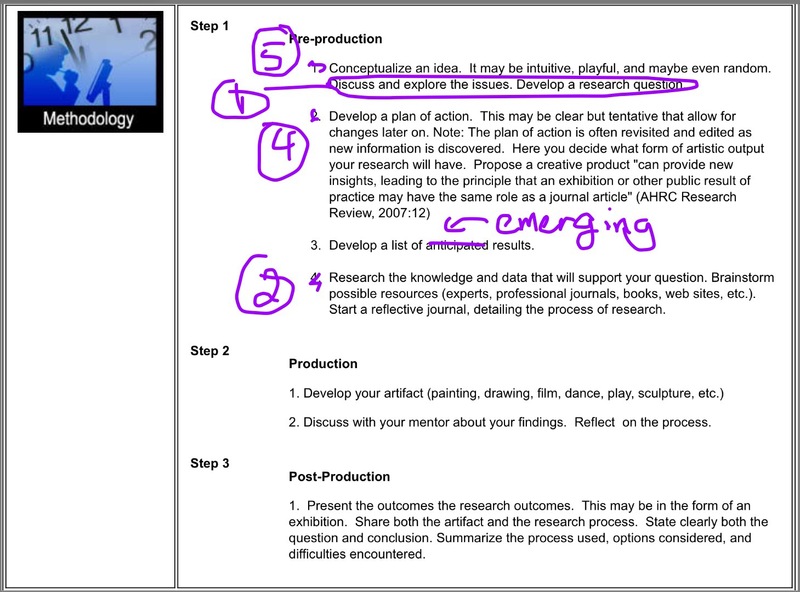 *The collaborative research-arts process is nicely outlined in Baltimore County Public Schools’ nifty guide on practice (arts)-based research that I have tweaked a bit to explain what I want to do. This is a neat summary of my take on youth participatory action research – I can explain in more detail in a hiring interview. (See what I did there?) By the way: BCPS has some of the most helpful research resources I’ve ever encountered.